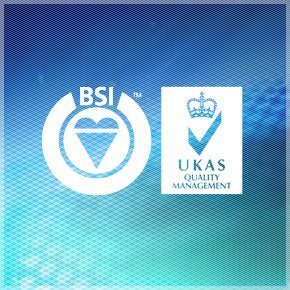 PTFE Applied Coatings has accreditation from URS Certification, ISO 9001:2015, (Click here to download PDF of our Certificate) and is regularly audited by our internal organisation and by the British Standards Quality authority. Our technical strengths are further extended by means of the approval by Whitford Ltd, providing the opportunity to service enquiries requiring any Xylan® coating. Furthermore we have forged links with Acheson, part of the ICI Group. Together, these ties provide for a fully supportive technical web of excellence that goes towards supplying all customers a total technical service package. Batch traceability is maintained through all stages of the process cycle and all processes are supported by full batch oven recorded traceability. Dispersion materials are constantly monitored for shelf life parameters and are stored in accordance to the manufacturer’s requirements, where applicable in temperature controlled conditions.